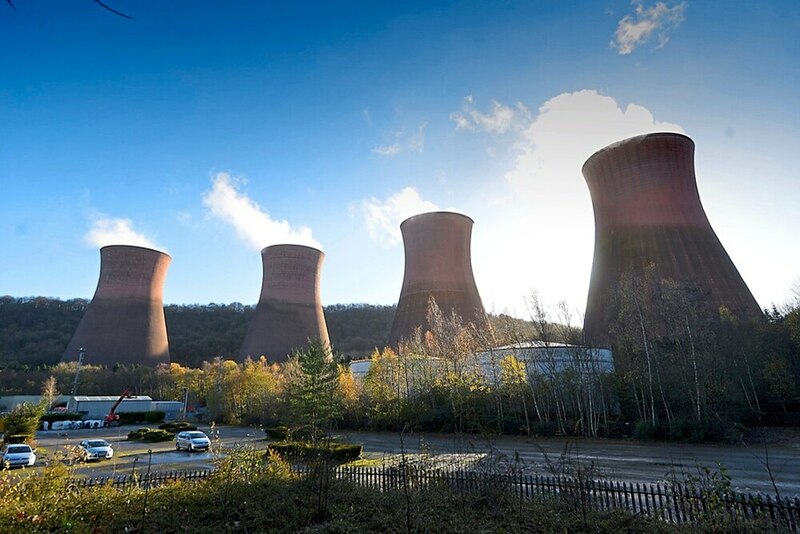 The former Ironbridge Power Station is one of a number of sites earmarked to help build 10,000 extra houses in the county by 2036. Brownfield sites such as the power station and Clive Barracks, near Market Drayton, are among those Shropshire Council believes will create major development opportunities for housing and employment in the future. But the council has warned that due to the sensitive nature of the sites careful planning will be needed before development begins. Councillor Nicola Lowery, ward member for the Ironbridge Gorge, has called for the site to focus on a mixed use development, rather than solely housing. She said: “The future of the Ironbridge Power Station and the opportunities that it presents for economic growth are significant. “I maintain my preference for a mixed use redevelopment of the power station site, as it is a site of considerable scale which could enable us to expand the destination offering for our region and sustainable transport links, as I and my colleagues continue to support efforts to restore a rail link into the Gorge. Shropshire Council is currently reviewing its local plan, moving it forward by 10 years. The power station site is one of those being put forward in the new plan. Although almost 19,000 homes are already set to be built in the county, the plan says a further 10,000 will be needed by 2036. The extra 10,347 houses are mostly planned for the towns in Shropshire, with 30 per cent planned for Shrewsbury, 24.5 per cent planned for the bigger towns such as Market Drayton, and Whitchurch, 18 per cent for smaller towns such as Much Wenlock and Bishop’s Castle, and 27.5 per cent for rural areas. About 300 hectares of employment development would be earmarked under the local plan. The council’s cabinet voted to press ahead with the plan at its cabinet meeting last week, which will see it go out to consultation on the proposals. A report to the meeting said: “The Combined Authority for the West Midlands brings together the metropolitan authorities within adjoining areas to drive forward the Midlands Engine. The delivery of these additional strategic sites will therefore supplement the overall housing and employment requirements in order to support economic growth. There will now be an eight-week public consultation on the local plan, which will start on Friday and close on December 22.